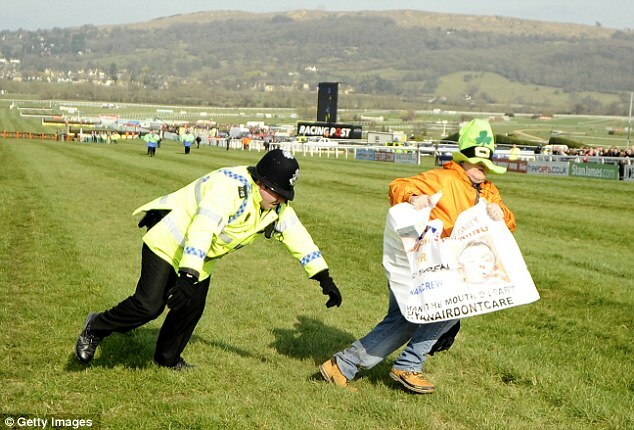 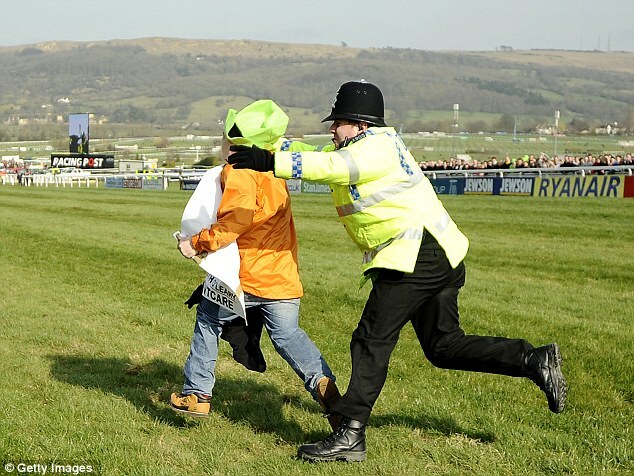 Today Ryanairdontcare Campaign's founder John Foley had the yearly phone call from Merseyside police officer 8070 Lee Lomax asking do we have a protest planned for Aintree Grand National 2016.Lee is very polite each time he calls. 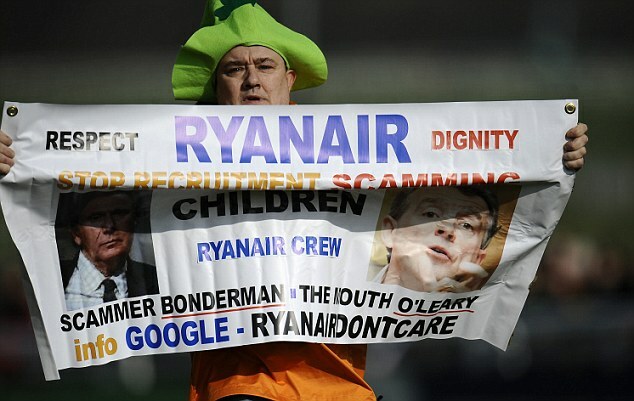 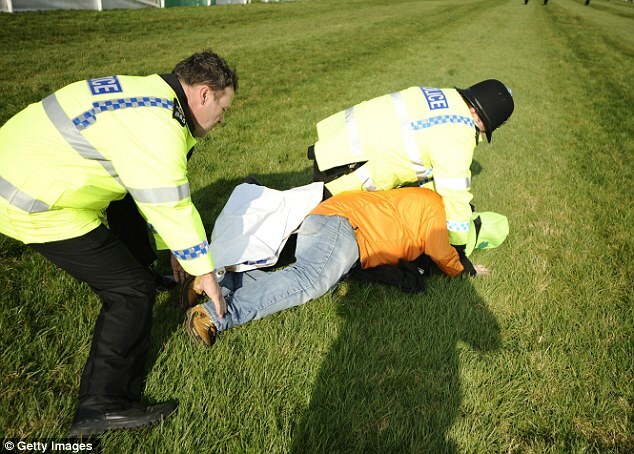 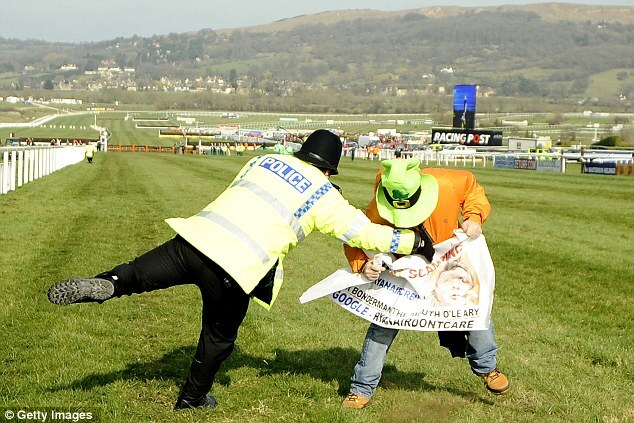 Ryanair's CEO Michael O'leary 2nd special event of the year is the Aintree meeting which would be a great protest to highlight the abuse of cabin crew by Ryanair but an ASBO prevents John from doing so. 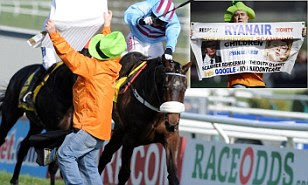 O'leary's 1st special event of the year is Chelenham's Ryanair chase which John covered above and below.